Nintendo's newest gaming device is here, so if you're at all confused then come learn all about it. 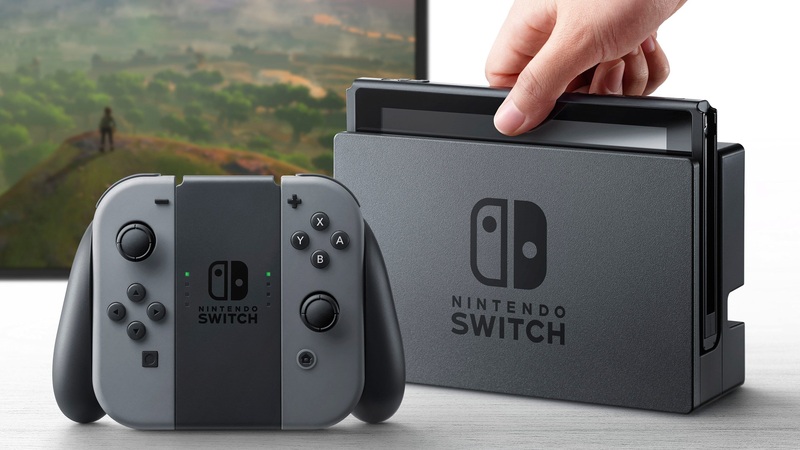 The long awaited release of Nintendo's newest gaming hardware is finally here, but if you're not one to follow gaming news then you might be a bit confused as to just what the Switch is. Nintendo is well known for trying out some crazy ideas with their devices. The GameCube was a square with a handle that used tiny discs and could have Game Boy Advances plugged into it. The Wii used a remote that you could wave around in the air. The Wii U had a screen for a controller while still utilizing the TV. The Switch is Nintendo's newest crazy idea, but in many ways it's the most sensible idea they've had in a while. For many years now, Nintendo has taken a two-pronged approach to game publishing, releasing both a home console — such as the Wii, GameCube, N64, etc. — and a handheld device — Game Boy, 3DS, etc. — with each generation. The Switch effectively serves as both. 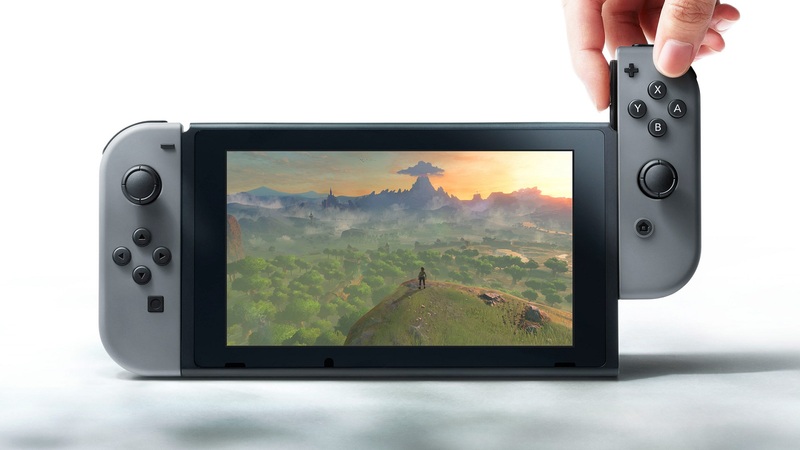 The Nintendo Switch itself is a touch screen tablet. In lieu of a traditional controller, it uses two half controllers called Joy-Cons. The left and right joy-cons slide onto the sides of the Switch tablet and snap into place, allowing for easy portable gaming. If you like, you can simply hold each Joy-Con in your hands and prop the Switch up on its kickstand and play leaned back while it sits on your table. What sets the Switch apart from other portable gaming devices is that, not only does it play HD, console-quality games, the tablet can be slid right into its docking station and the game you're playing will be displayed on your TV, to play as if you were on any other home console. The docking station comes with the Switch, so there's no extra cost to make this happen. Also included is a controller frame that you can slide your left and right Joy-Con into to essentially turn them into a classic video game controller. The Switch offers a variety of playstyles for an evolving marketplace. Some games even allow for you to hand one Joy-Con to a friend so that each of you only uses one of them, holding them sideways to play games like Mario Kart without having to shell out for an extra controller. This flexibility is the core idea of the Switch, and really helps the console stand out against its competitors. The Nintendo Switch runs $300, and it's available now.